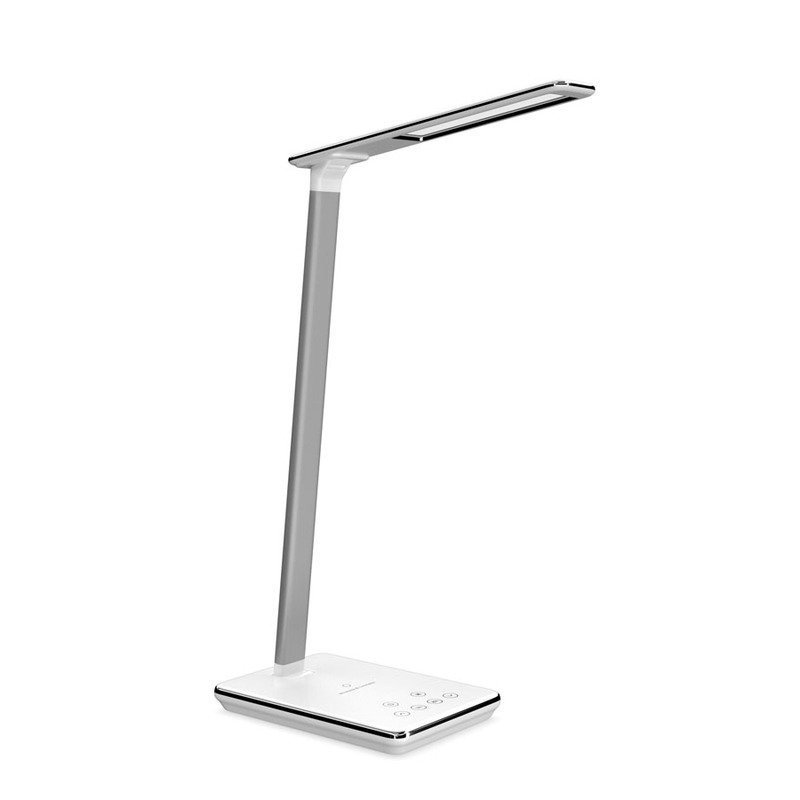 Introducing the Amp light, a new addition to our range of office accessories. Redefining the desktop LED light, Amp sets the benchmark with its advanced technology and remarkable modern slimline aesthetic. 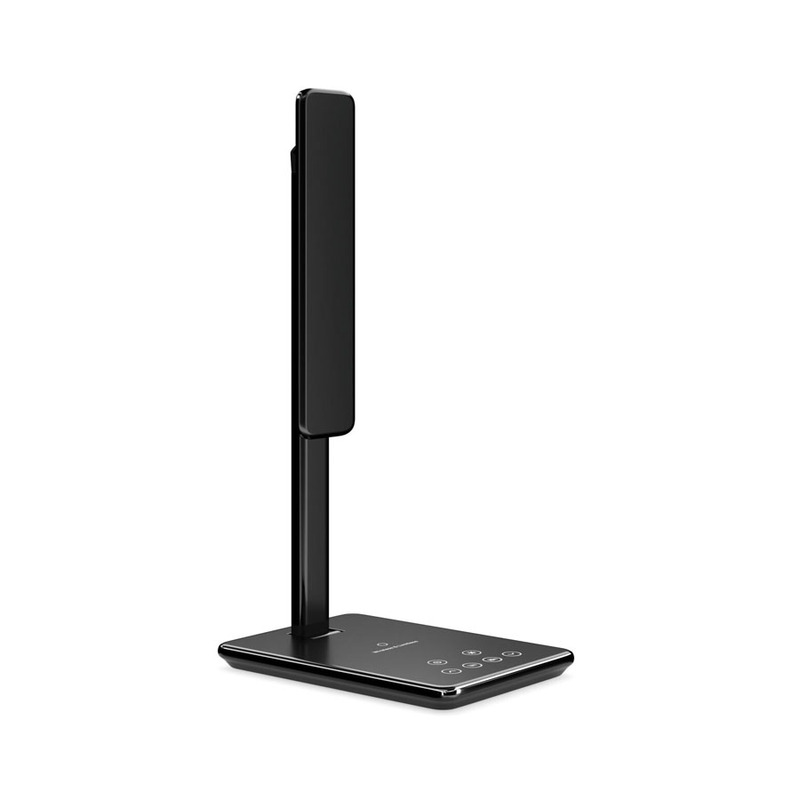 Constructed from anodised aluminium, available in black or white, the compact offering is supremely versatile with the ability to be adjusted to any angle and neatly folded up when not in use. 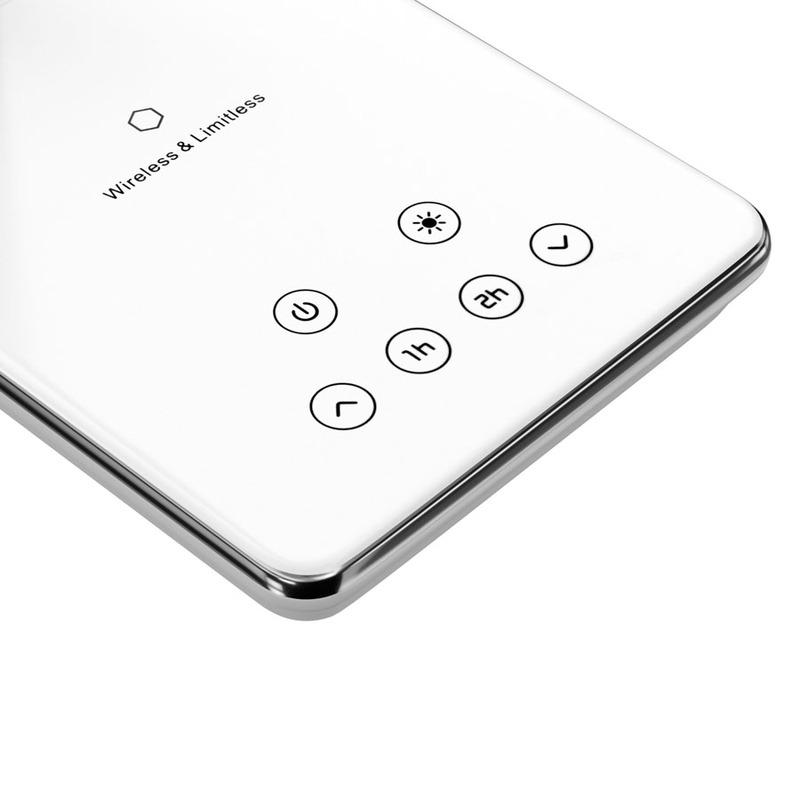 Making Amp even more unique is its integrated wireless phone charging capability (for compatible phones), USB charging port, impressive touch button control and four easily adjustable colour temperatures. Energy efficiency and longevity also get a big tick with it’s low 530 lumen output and 50,000 hour lifespan, that’s equivalent to 24 years of typical office use! Light up your workspace and buy our Amp light online today. We’ve handpicked 5 accessories that we’re sure will improve your work day. 1. Cushi - Our recently released foot pillow, completes your ergonomic setup. Made of high-density foam with an anti-slip fabric underside, Cushi is an attractive take on the traditional footrest and has an abundance of health benefits. 2. 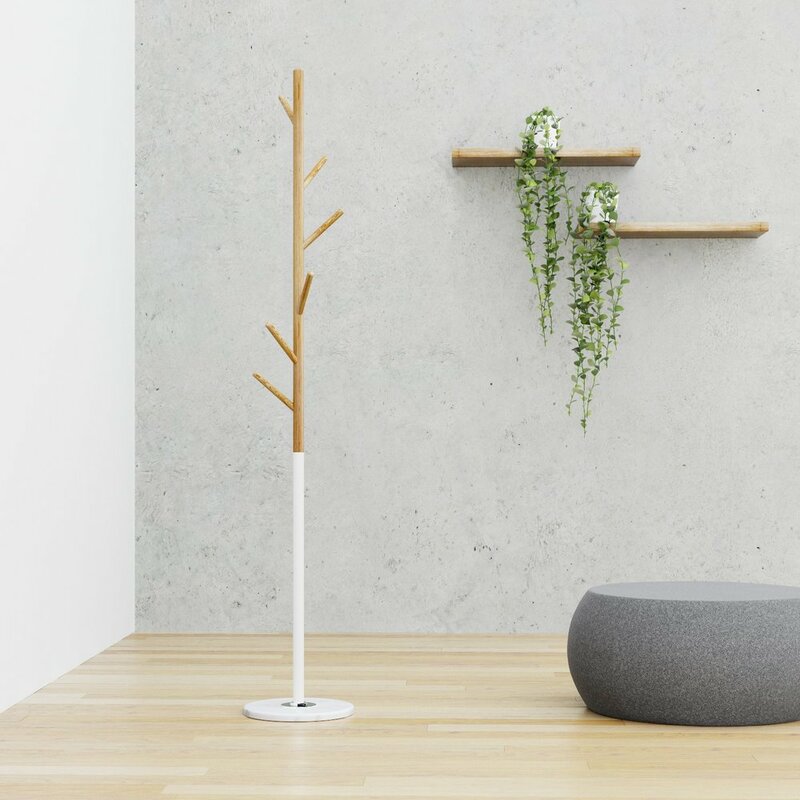 Coat and Hat Stands - Our Enzo and Luna stands are simple and practical additions that will ensure your office is kept tidy. 3. 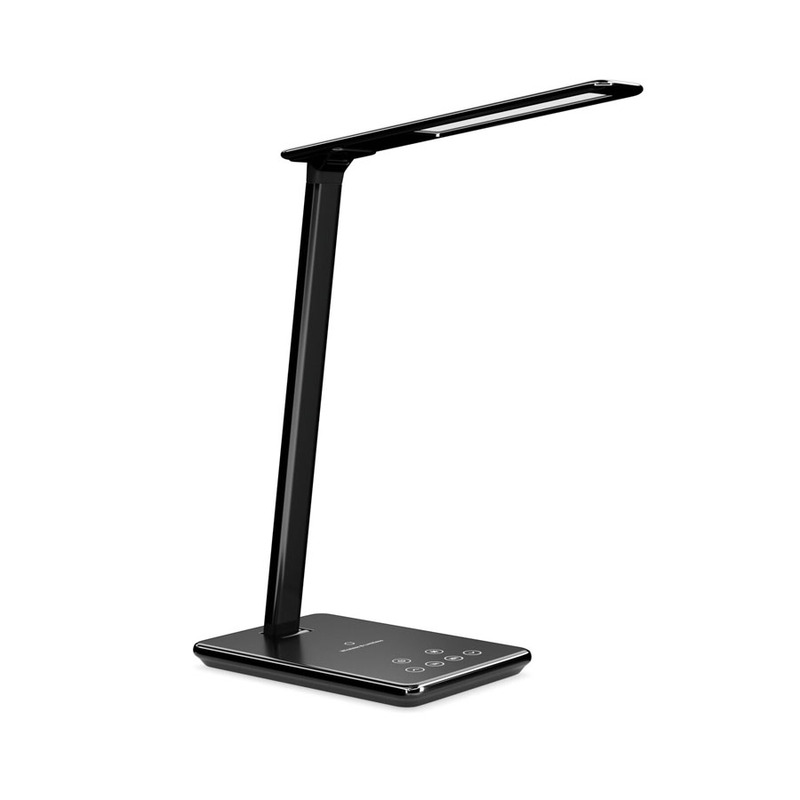 Amp Light - Our Amp light sets the benchmark for desktop LED lighting with its advanced technology wireless and remarkably modern slimline aesthetic. The compact offering is supremely versatile with the ability to be adjusted to any angle and neatly folded up when not in use. Amp also doubles up as a mobile charger with its wireless phone charging capabilities, you can simply place your phone on it to charge without the need for charging cables. 4. 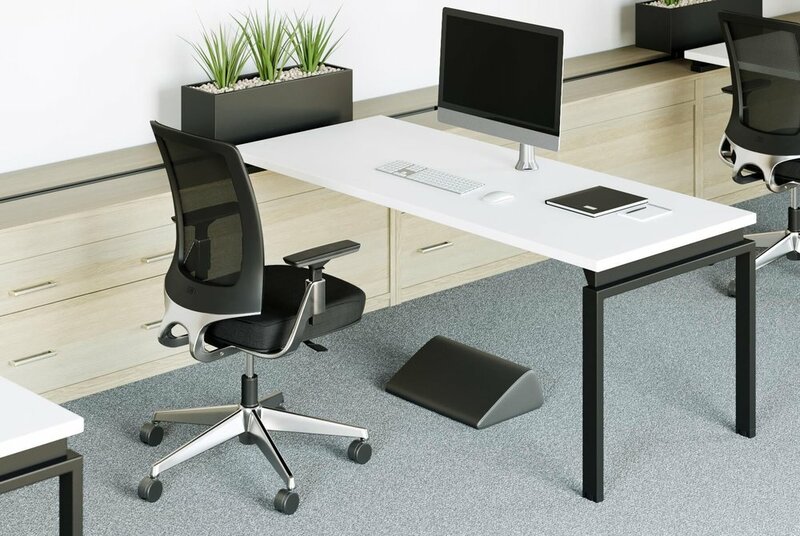 Logic - With good looks, extreme flexibility and ergonomic benefits Logic monitor arms deserve a position at every desk. Catering for up to 6 monitors, a laptop stand and/or tablet holder, Logic is designed to meet any requirements. With simple to install and adjust click-in componentry you can adapt your setup in minutes. 5. Enzo Trolley - Boasting a chic contemporary aesthetic, Enzo trolleys are modern and extremely versatile. 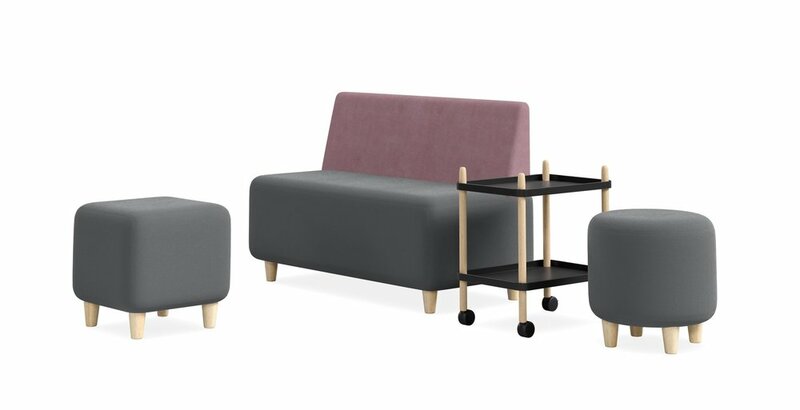 Used as a side table or for under desk storage, Enzo can be rolled out, facilitating access to your documents or belongings without straining your back and can be easily stored away thanks to lockable castors.